Move comes after success of E-P1 and E-PL1. 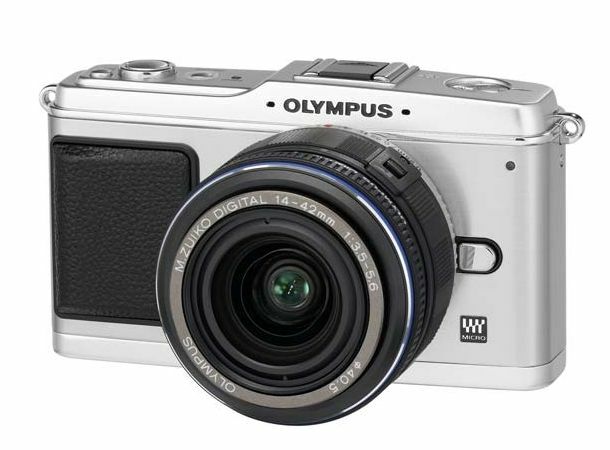 Olympus has confirmed that it's killing off its line of cheap DSLRs, instead shifting focus to its string of Micro Four Thirds cameras, including the ace Pen E-P1 and E-PL1. The Pen system has received rave reviews since it debuted last year, and while pricey, remains a killer option for those who want SLR-grade snaps without lugging around a beast of a camera. That leaves the likes of Nikon and Canon to fight for your cheap DSLR affections. A wise move? Or one that Olympus will regret? You tell us on our Facebook and Twitter pages.